Not a day goes by that we don’t get questions from our field service pros, asking us how they can get more jobs….. So here’s a tip we often share: Your Facebook Business Page can make or break your business. So, whether you’ve been thinking about creating a page for your business, or you want to know what you can do to improve it, we’re here to show you how to win more jobs from your Facebook Page. 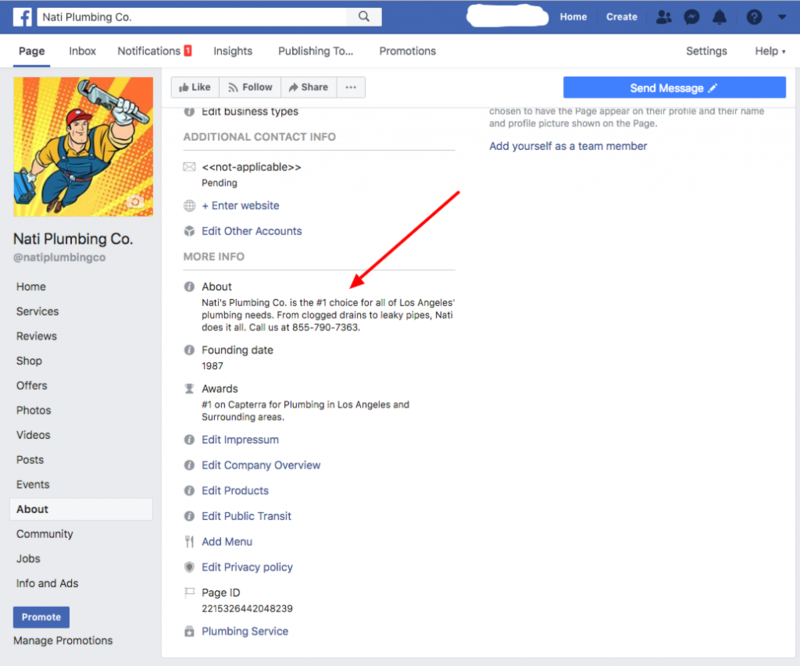 If you haven’t already done so, it only takes a few minutes to create a Facebook page for your business. Head to facebook.com/business and Click Create a Page, to get started. 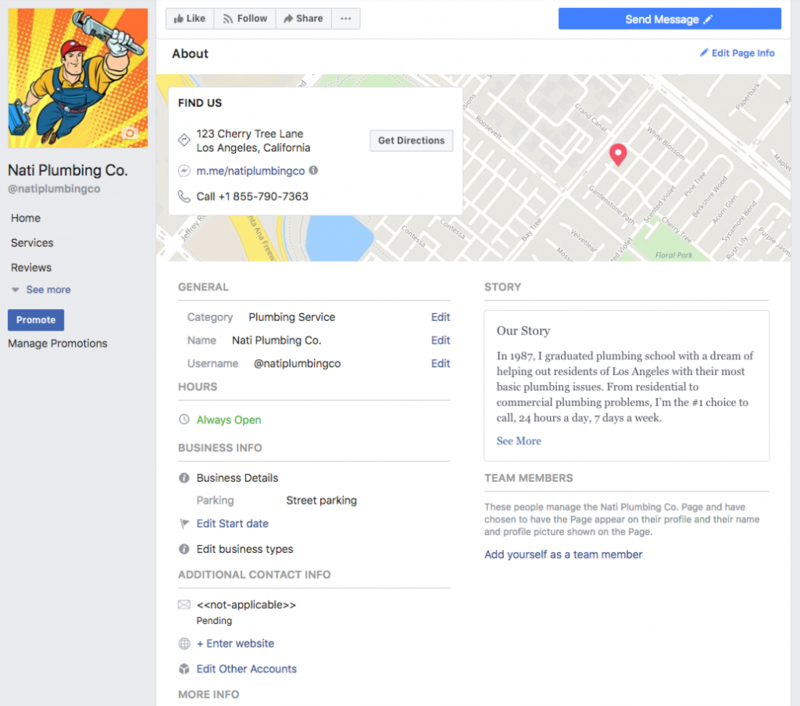 You’ll need to create a name for your page (usually that’s just your business name), and enter a few business details like your location, address, phone number and the category (or type) of services you provide. It’s a pretty easy flow to follow, and in just a few minutes, you can create your own Facebook Business page. A great Facebook Business page should have a profile picture, as well as a cover picture, to tell potential customers who you are, what you do and who you serve. Write a one to two sentence description, to let the public know about your business and the services you provide. This information appears in search results when people search for you online and look at your business’s About page. You’re limited to 155 characters, so be sure to make it count. It’s important to create a unique username for your page. Not only do people use this to search for your business on Facebook, but it also makes up the link for your Facebook business page. When you’re creating a username, we recommend using your business name or some sort of obvious variation, that will make sense to your customers. This is often one of the first things that potential customers will check, so it’s important not to breeze over this step. Add a bit more information about your business, phone number, address, location, directions, website, your business’s story, any awards you may have won, etc. We highly recommend filling this out so it’s as complete as possible, to help answer your customers’ most basic questions. Now, it’s time to add your services. 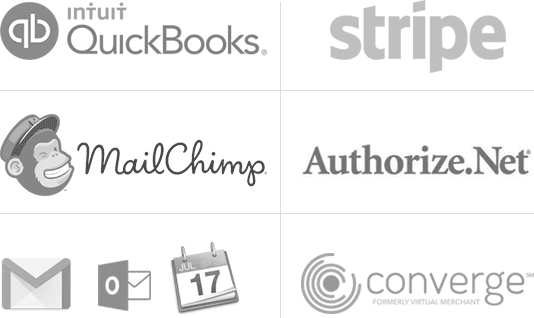 Doing so lets your customers know the types of services you offer to ensure your business is a match for their needs. Now, make your page actionable by adding a call to action. For service professionals, this will usually mean adding a contact button. You can also opt to add buttons which allow customers to email you, message you via Facebook, call you, sign up for a service, book an appointment or even watch a video about your business. Most field service businesses will benefit from using the Send Message button, which lets customers directly message you through Facebook. Because, you’d be surprised how many customers prefer to fire off a quick message and ask about your services, rather than call. 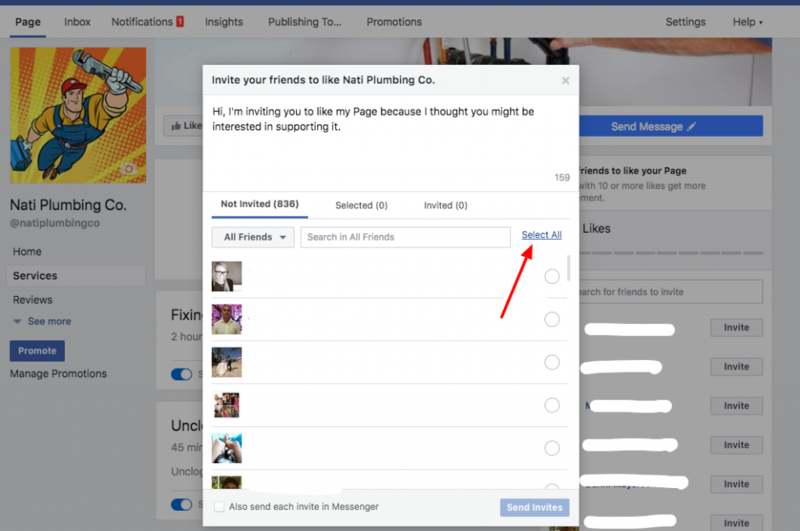 Now, it’s time to make your Facebook page more active. Start out by inviting your friends to like your page, to grow your fan base and get a bit of buzz. You can even invite your whole friends list, if you’re so inclined. 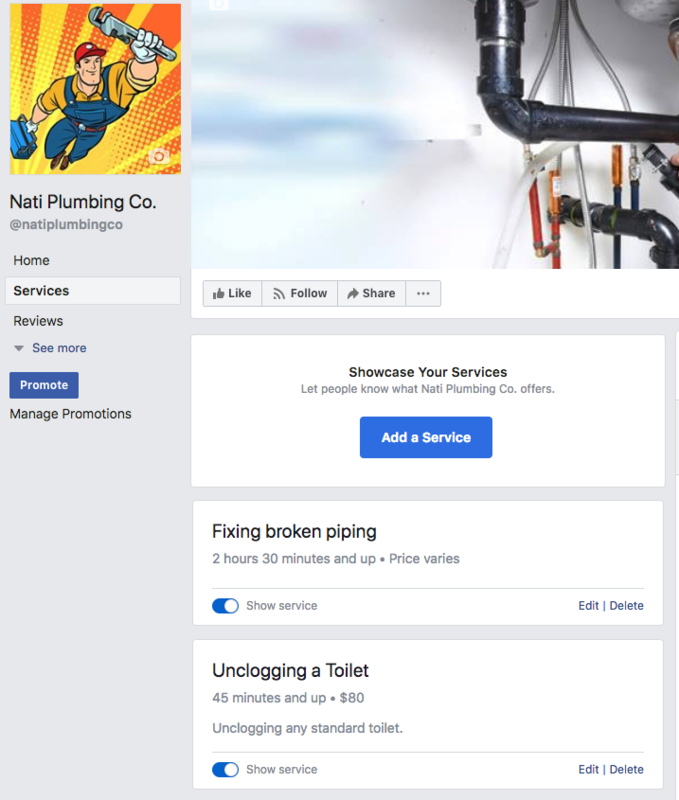 Good field service businesses are born and die from reviews, and your Facebook Business page is definitely no exception. Invite customers to leave you positive reviews on your Facebook page (you can easily do this with Workiz.) 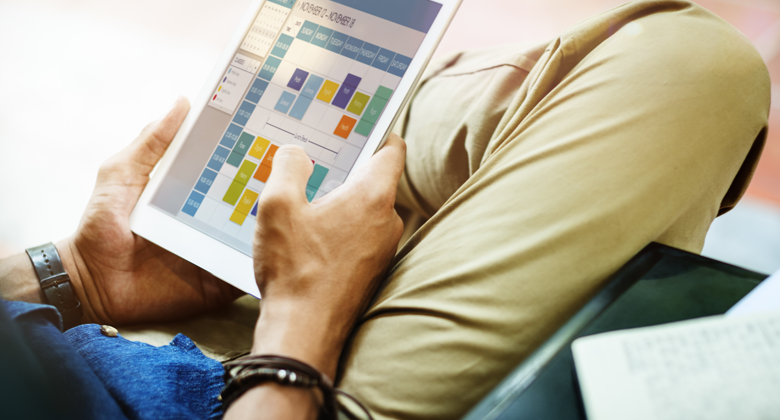 Potential customers usually check out your reviews before deciding to book your services, and it’s a great way to create more confidence and trust in your business. There’s nothing worse than a field service business page that NEVER updates. So, try to keep your page as active and up-to-date as possible. You don’t have to hire a social media manager – even a post just to say “Happy Holidays” or updating your customers about a new service you offer can make all the difference. Click the Insights button at the top of your page to get a sense of how your audience is engaging with your page. 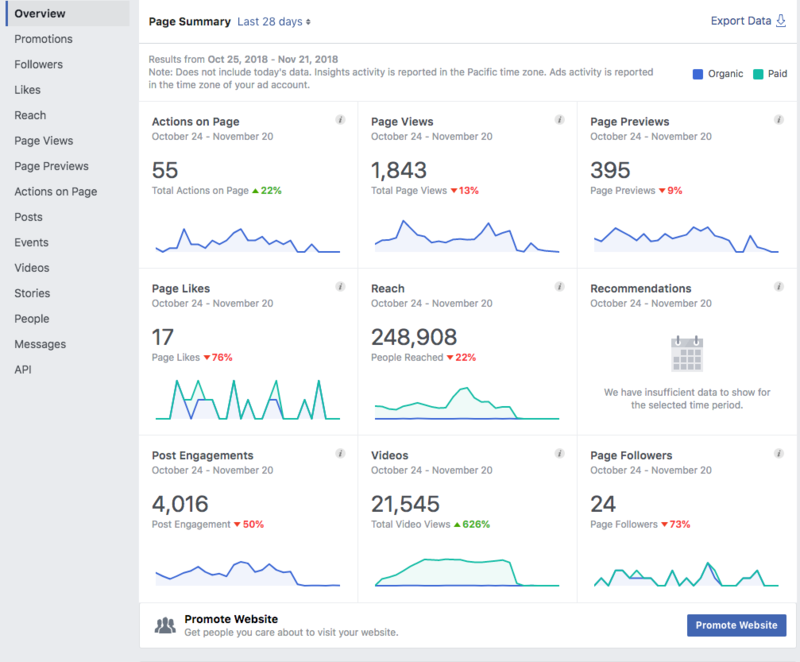 From the Insights page, you’ll be able to easily understand things like your page’s likes, views, and what type of content strikes a chord with your audience. This is great information to see what you can improve, so you can plan content accordingly. Another cool thing is that you can actually see how many people are clicking your call-to-action buttons, website, phone number and address. Just a little TLC can help your business page look more professional, user friendly and actionable to potential customers. And, if done correctly, a more complete Facebook Business Page results in more jobs. We hope these tips have helped, and as always, let us know if you have any questions! Talk about results! Field service businesses who use the Workiz chatbot end up converting roughly 25-30% more website visitors into customers. So, instead of a website visitors being lost forever, the free Workiz chatbot captures more leads which you can nurture and convert into paying, repeat customers. Win!